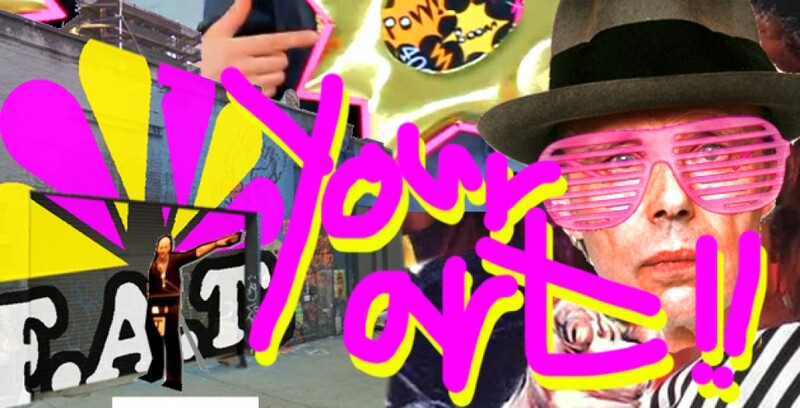 YOUR ART!! 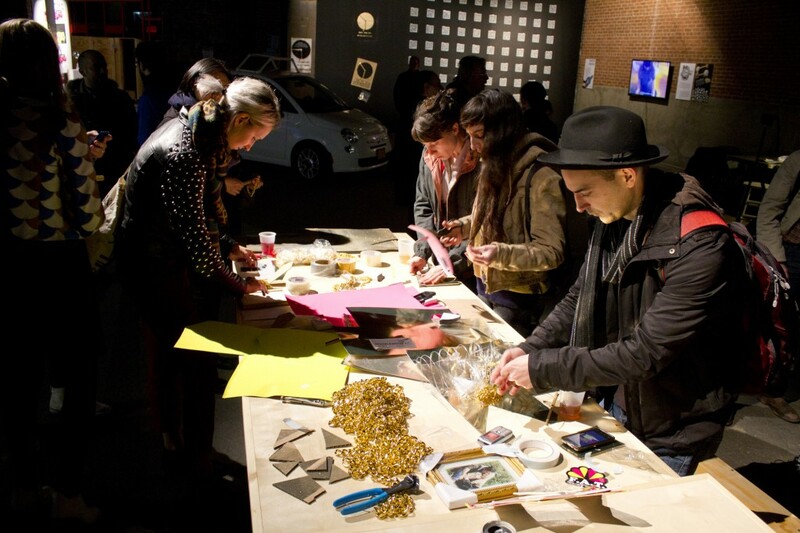 is an open drop in workshop format. 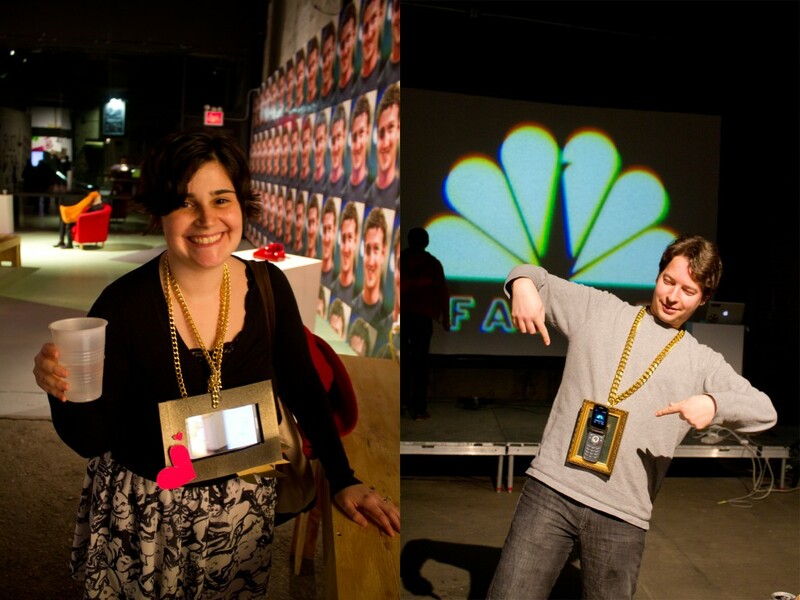 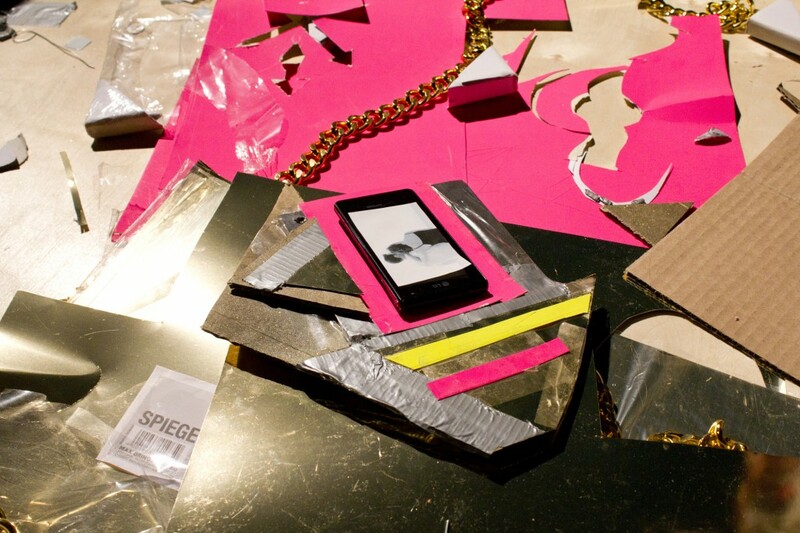 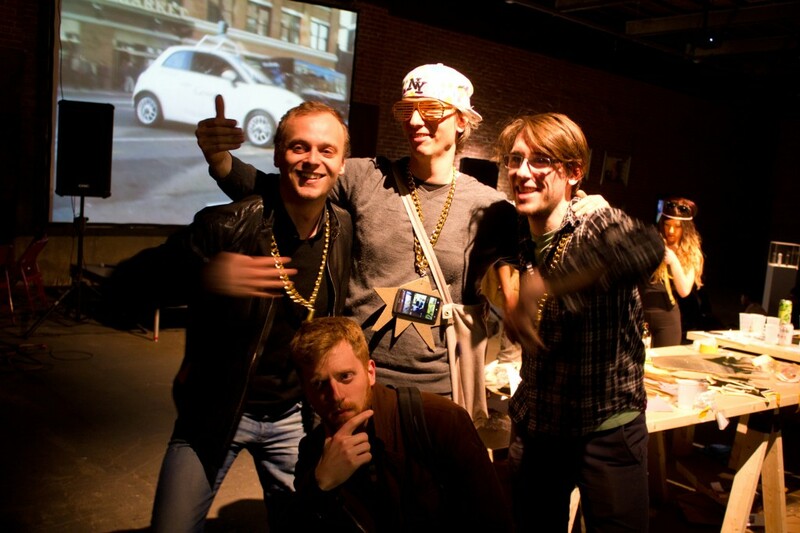 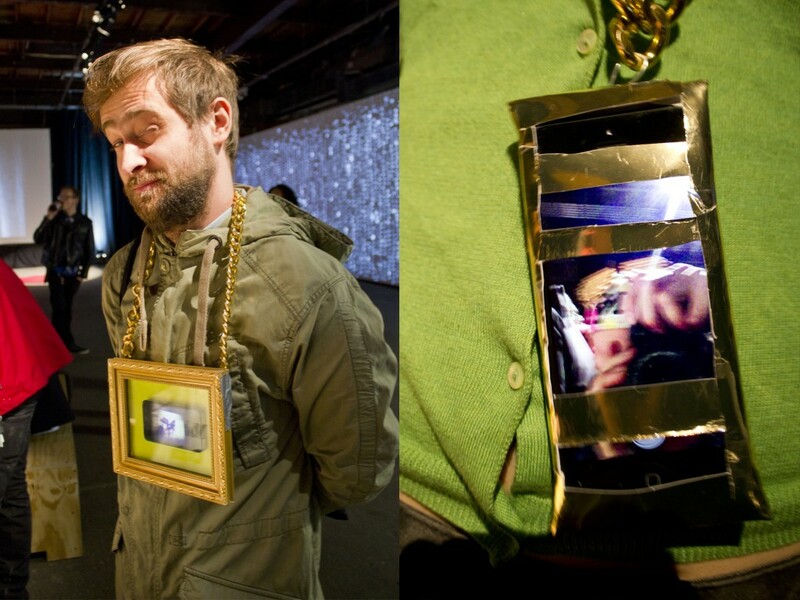 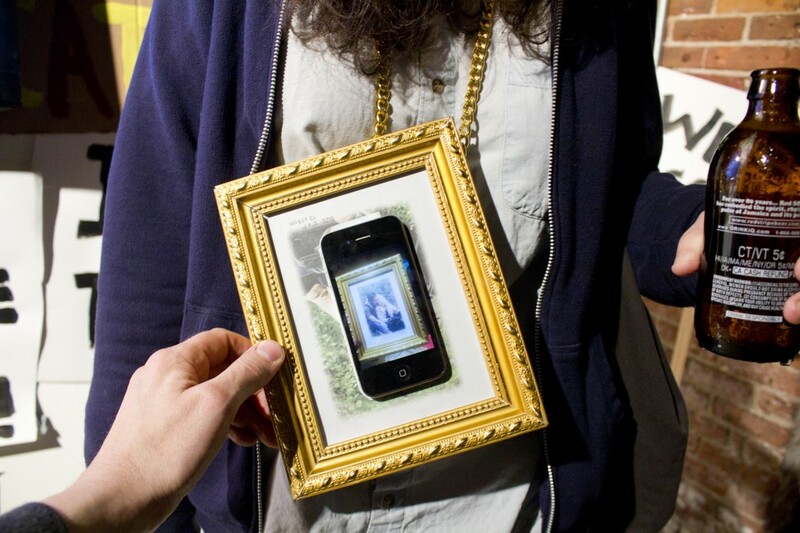 Visitors are invited to build a golden necklace to show of their own (digital) art from their phones. 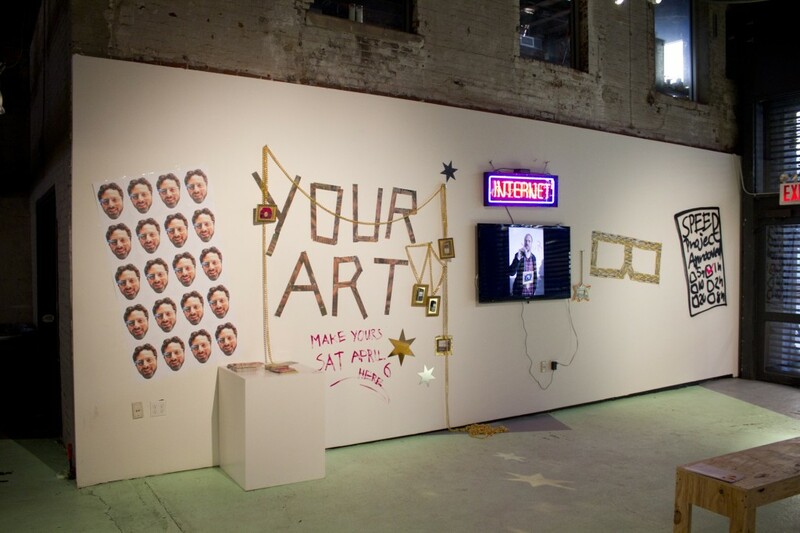 The concept is based on an intervention I did with Khoi Vinh during the Seven on Seven conference at Rhizome 2012.